The terms Specific Learning Difficulties or Specific Learning Differences are often abbreviated to SpLD. They represent a range of conditions which often exhibit overlapping symptoms. 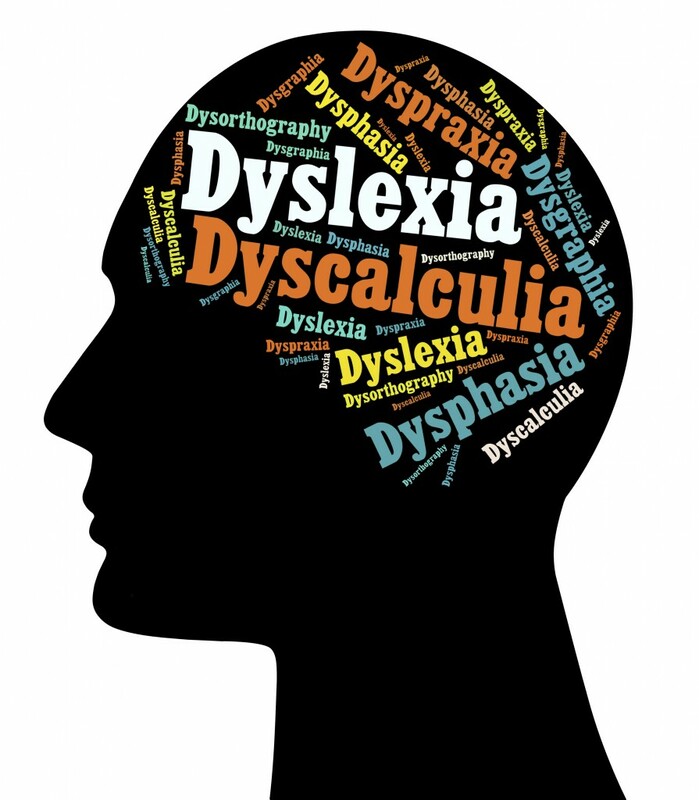 The most well-known SpLD is Dyslexia but there are other related conditions. The comprehensive diagnostic assessment we offer gives our clients a better understanding of their information processing and learning styles, helping them to succeed in education and in the workplace. It reveals an individual’s strengths alongside areas where specialist help can be of benefit. Whilst there is no cure for SpLDs, effective strategies can be implemented to circumvent areas of difficulty. Want to learn more about SpLD? Learn more about dyslexia, dyspraxia, dyscalculia, dysgraphia, Asperger’s syndrome or expressive-receptive language disorders by clicking on the tabs below. 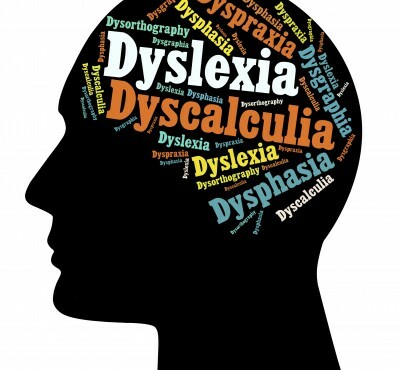 If you would rather speak to someone, then call 01992 589 159 or contact us via enquiries@about-dyslexia.co.uk.